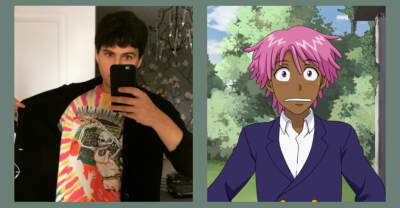 An interview with the singer about his Netflix anime-inspired cartoon starring Jaden Smith and Desus and Mero. 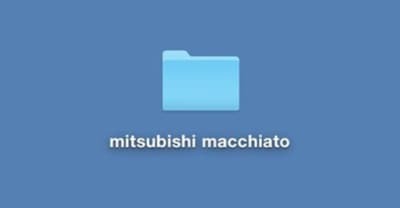 Ezra Koenig shared some updates on Vampire Weekend's Mitsubishi Macchiato album. 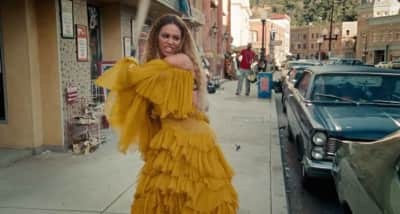 Listen To A Snippet Of Ezra Koenig's Demo For Beyoncé’s "Hold Up"
How politicians like Hillary Clinton and Bernie Sanders devour popular culture to get votes. Vampire Weekend’s Ezra Koenig and Carles, the writer behind Hipster Runoff, email each other about the state of music’s long-doomed quest for authenticity.